The Fyre Festival has been going in a downward spiral for the past couple weeks. Being hit with dozens of lawsuits, accusations of not paying their employees and now under F.B.I. 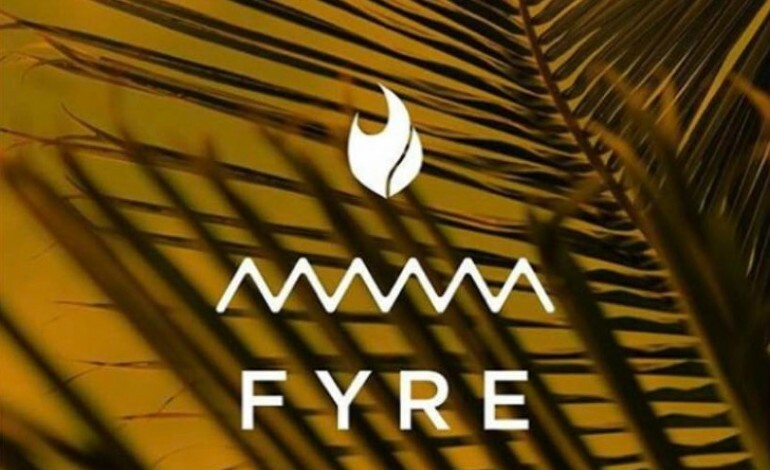 investigation, Fyre Media can face possible criminal charges. According to the New York Times, it was the owner and business man, Billy McFarland, who was able to pull the wool over so many people’s eyes that caused this disaster of an event to arise. His gift for social media marketing and networking with high brow celebrities was the reason that this festival was able to proceed, even when they lacked financial resources and were scrambling seconds before the event began. People believed his grand proposals and promises and ultimately, McFarland was unable to keep them. The event promised luxury amenities in the Bahamas, celebrity performances and top of the line food vendors. In reality was a dumpy camp ground with school bus transportation, makeshift camp sites and guests that were trying to survive a an unexpected Survivor-like atmosphere. However, McFarland has refused to take any of the blame in this disastrous mess and believes they will be able to recover with a new event next year. But the F.B.I. may not let that happen. Fyre Media is under investigation for mail, wire and securities fraud with details that cannot be discussed while the investigation is underway. Fyre Media has left its business partners and ticket holders with nothing but empty palms and many are coming forward and speaking up about what went wrong. Headliners that were supposed to perform like Blink 182 have yet to receive their equipment that has been held in customs, employees for their company have yet to get paid and food vendors like MaryAnn Rolle from the Bahamas claims she has yet to be paid the $134,000 the company owes her. The New York Times insinuates that McFarland was a shaky business man from the beginning and built his career on bad promises and faulty business models, and the Fyre Festival was just a revelation of that. With so many angry ticket holders and business partners, McFarland may have scorned all his connections and the empire he has built may be crashing down.